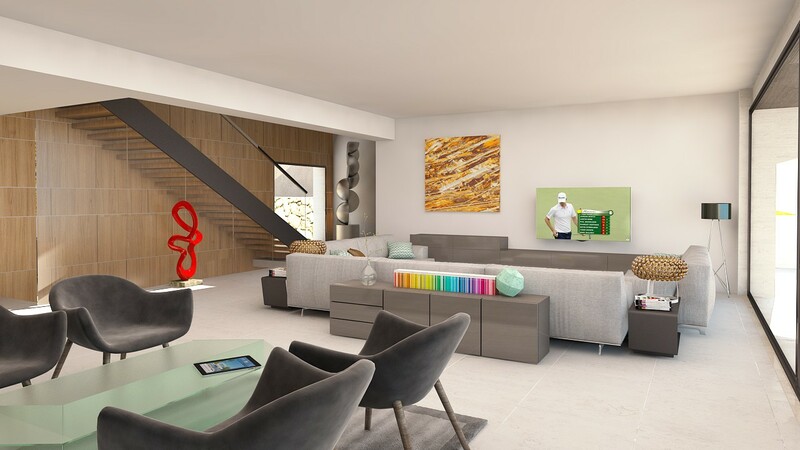 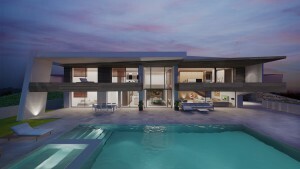 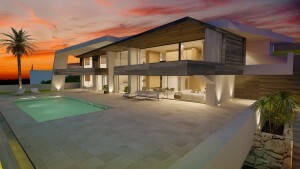 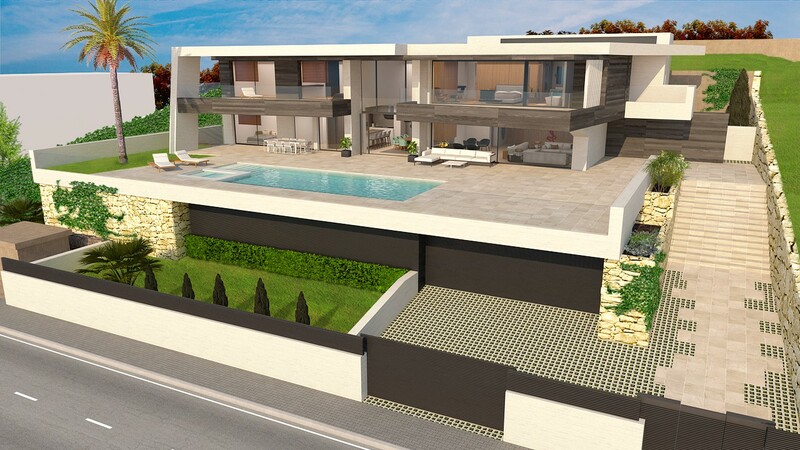 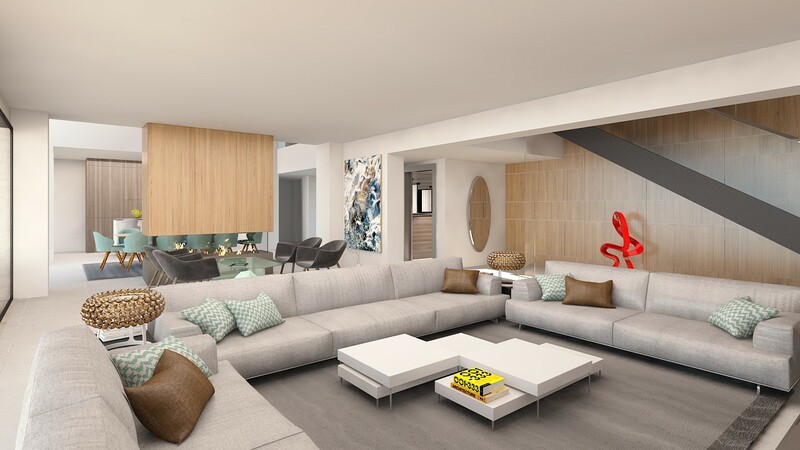 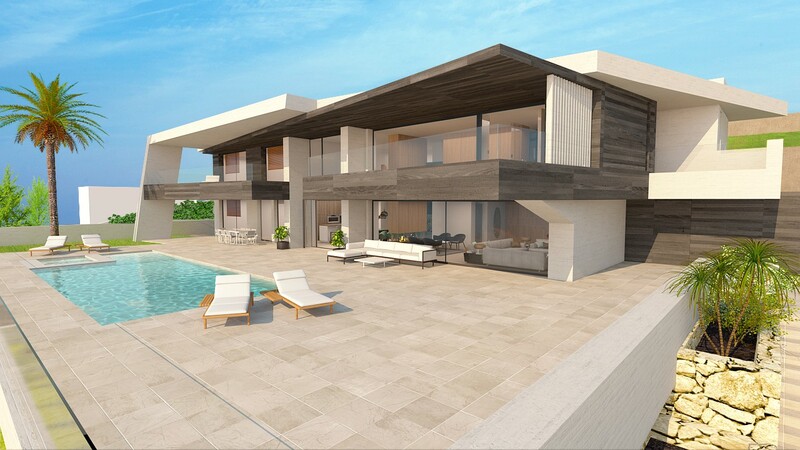 Modern Luxury New Built Villa for sale in a Privileged location in Marbella with views to the Golf Course. 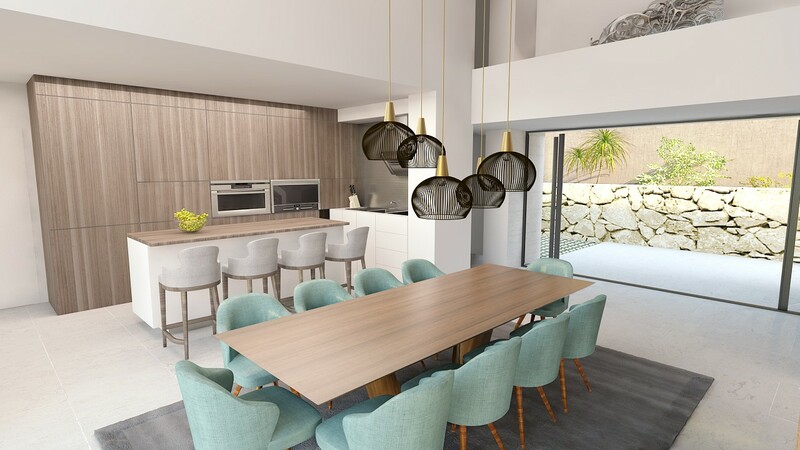 The villa has a great location within the hart of the Golf Valley of Nueva Andalucia and only a few minutes away from all amenities. 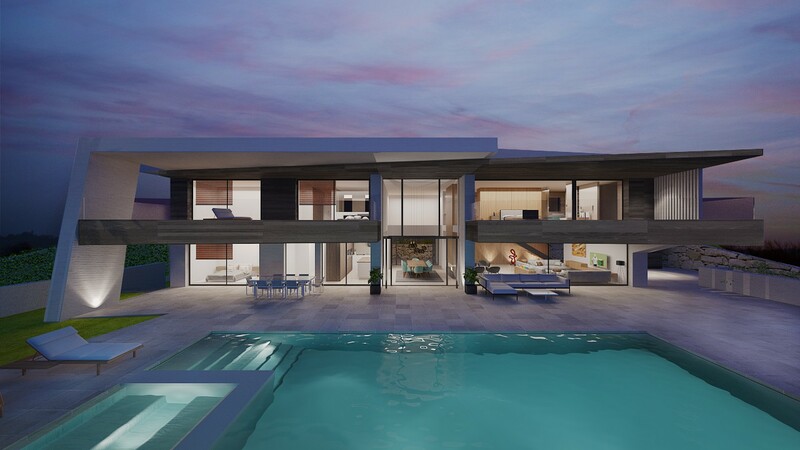 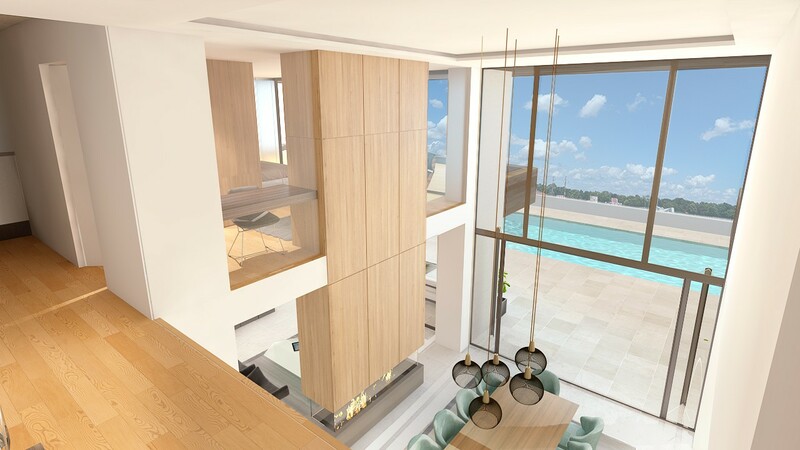 This villa will be built in 3 Levels. 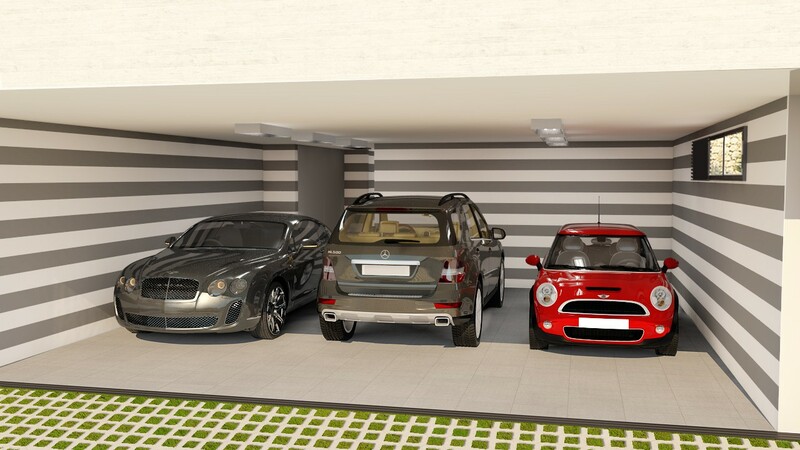 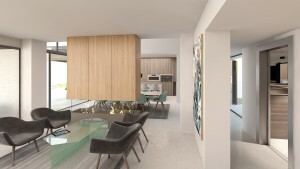 In the ground floor is the entrance hall that leads to the spacious living room which leads to a fantastic independent with double-height dining room, and to the fully equipped open plan kitchen. On this floor there is also a bedroom en-suite and a guest toilet. 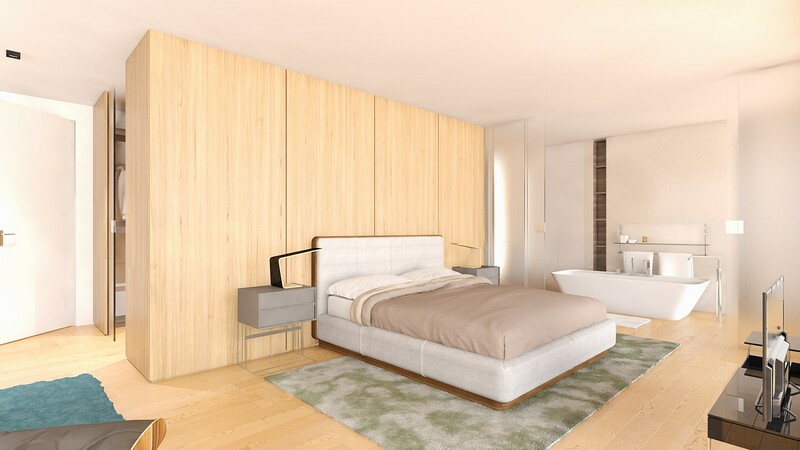 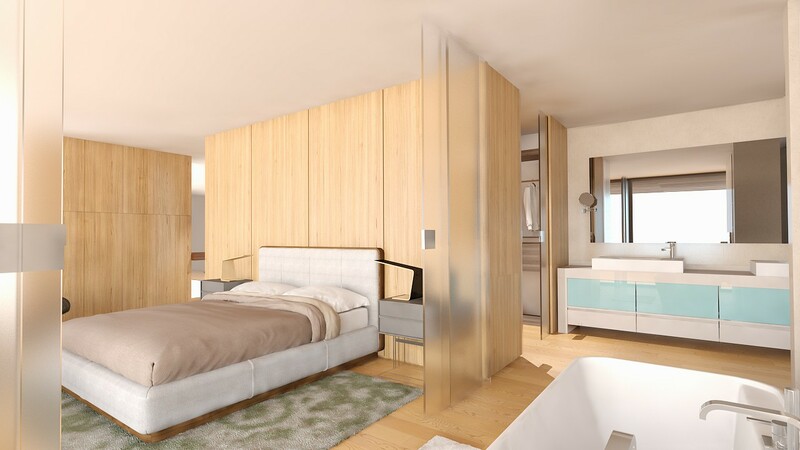 All the rooms in this level have large windows and access to the terrace and pool.